Congratulations, Miss Cebu 2015 Wynonah Van Joy Buot! 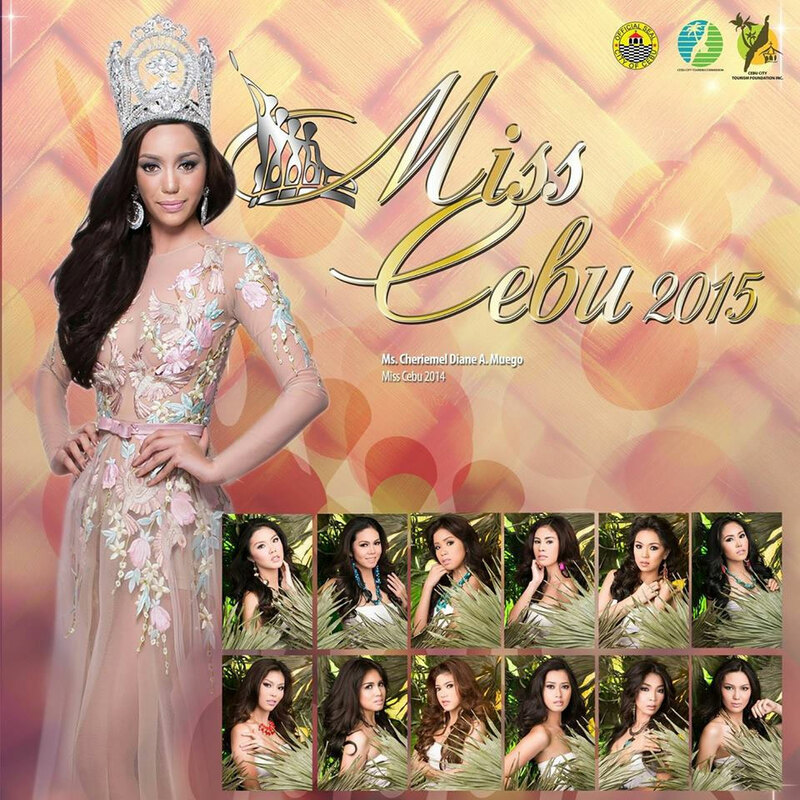 Who is your bet for the next Miss Cebu? The 31st Miss Cebu Coronation Night will be held on Wednesday, January 14, 6:30 p.m. at the Pacific Grand Ballroom of the Waterfront Cebu City Hotel and Casino. View the candidates’ profile here.